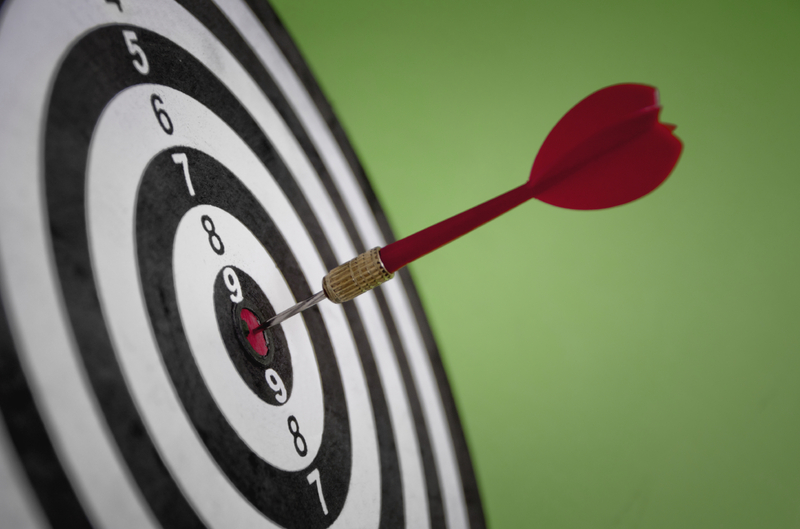 Is your website on target? How well does it sell? Here’s how to check your site’s effectiveness. Consider these questions to determine your site’s effectiveness. A website is one of the most important marketing tools any company can have. How effective is your website? Does it explain what you do and who you are? Does it portray the right image for your company? How well does it sell? Put yourself in the shoes of the visitor who knows nothing about your business. He should be able to quickly locate the information he seeks. Your menu should give him clear direction as to what each page or section contains. 3. Does your website speak to the visitor? Know your target audience. What’s important to those visitors? What information are they seeking? What buzzwords will they recognize? Be sure you speak their language. 4. Is your site easy to read? The text should be easy to read, large enough and dark enough to be seen. While fancy fonts and colorful hues are tempting to use, they can hinder readability. Also, keep in mind that big blocks of type are tough on the eyes. And since many people prefer to scan text versus read every word, use short paragraphs with carefully chosen headings and subheads. 5. Is your text conversational? Don’t dredge out all those big vocabulary words you once learned for the SATs back in high school. Write like you speak. Make it easy for people to understand what you’re saying. Choose second person (you and we) because it’s friendly and engaging and will help you forge a connection with the reader. He should feel like you’re talking directly to him. 6. Do you use pictures and graphics? Don’t just deliver your message with words; use pictures too. Visuals sell. If you’re a florist, be sure you show off your floral designs. If you’re selling a personal service, such as math tutoring, include a picture of you working with a smiling student. Let the pictures tell the story in addition to the words, and your message will be delivered with more oomph. 7. Is your logo visible? Your website is a great way to introduce and reinforce your brand. Make sure your logo, the same one that appears on your business cards and your printed marketing materials, is prominent on your website. 8. Do you have a company-specific tagline? Identify what your company is all about, preferably in a one-sentence tagline. Be sure it’s not too generic, like “We believe in quality.” You want the reader to quickly understand what you do or what you sell. 9. Is your contact information easy to find? Make it easy for visitors to find your email address and phone number by putting that information on every page of your website. Some people prefer to pick up the phone while others would rather communicate via email. Give your visitors a choice. And it’s best if they don’t have to fill out a detailed reply form, as most people dislike filling out forms. Don’t you? 10. Is your full address somewhere on your website? Visitors like to know where your company is based. Even if you’re an internet company, list a full address, as it helps people feel you are more real and therefore more trustworthy. 11. Do you offer an incentive for the visitor to contact you? You’ve worked hard to get visitors to your site. Now don’t let them leave without introducing themselves. Offer them a free report or a white paper on a subject that’s related to your website. For example, if you’re a mortgage company, offer a report titled, “How to Get the Lowest Interest on Your Loan and Save Thousands of Dollars.” To get the report, they’ll have to provide you with their email address. And once you have that, you have the ability to follow-up with that visitor in a variety of ways to ultimately convert them from prospect to customer. 12. Does your website rank well on search engines? The best website on the internet is useless if nobody can find it. And the best way to be found is via search engines. 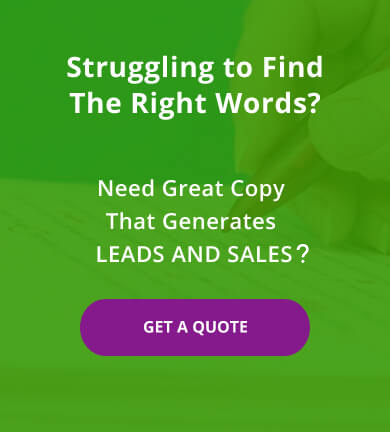 Select the words or phrases that best describe what you sell, and aim to get your website ranked on page 1 of Google, Yahoo and other search engines for those keywords. Keep in mind that it can take as long as a year for the search engines to rank your site, and that once you’ve made it to page 1, you’ll have to work to keep it there. Learn techniques for Search Engine Optimization (SEO) to achieve maximum success on the web. Need help improving your existing website or creating a new site? Speak with a website pro. Contact Susan Greene today!